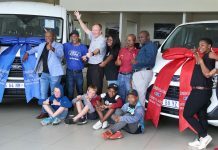 North West youngsters Jason Venter and Vince van Allemann set up the experience of a lifetime when they won the Dakar Challenge, run in conjunction with the RFS Endurance – round one of the Donaldson Cross Country Championship – in Harrismith on Saturday (28 March 2015). The prize for Venter and Van Allemann is a free entry into the 2016 Dakar Rally, the toughest motor race on the planet, in South America. 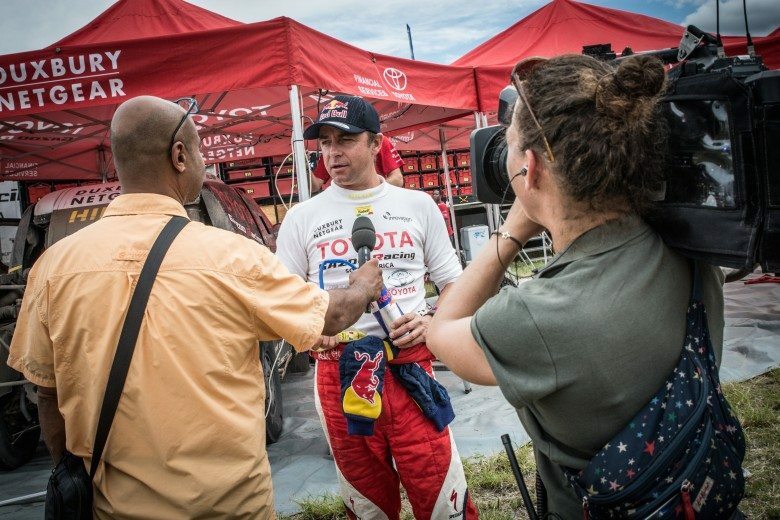 There was a huge cheer from their supporters when the 4×4 Mega World Toyota Hilux pair crossed the finish line in fourth place overall in the Production Vehicle category. 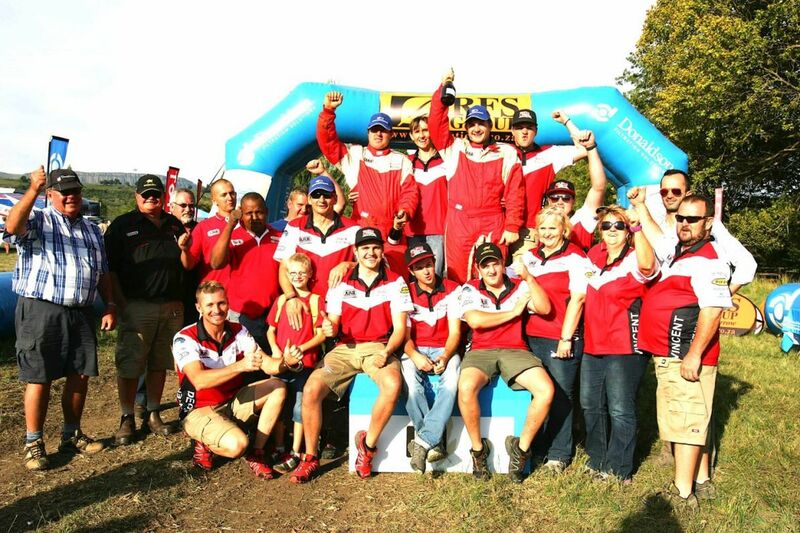 Venter and Van Allemann beat off challenges from seven other crews to clinch the opportunity to race in South America. 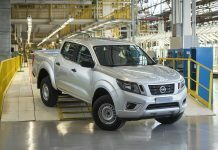 The North West pair finished seven minutes and 13 seconds ahead of Rómulo Branco and co-driver João Serôdio, in the Regent Racing Nissan Navara. A nightmare day saw Century Racing CR3 crew Colin Matthews and Rodney Burke slip to third place after winning the qualifying race to determine grid positions. 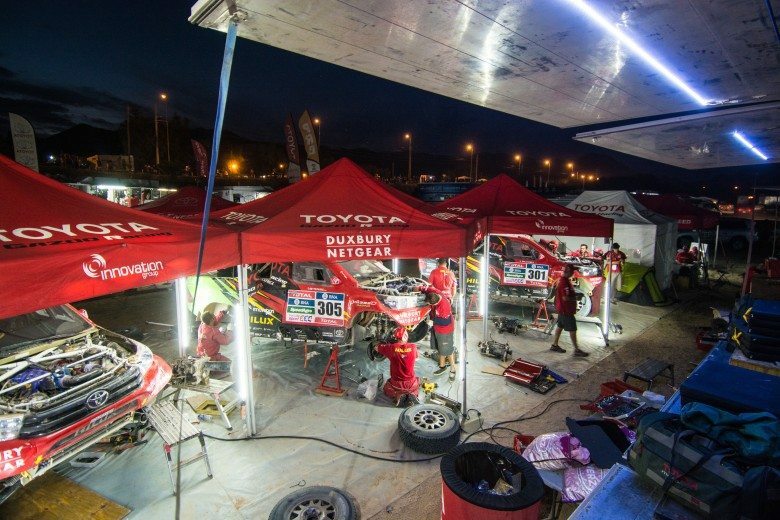 A string of mechanical problems that started on the first of two 251 loops that made up the race, ruined their hopes of a South American trip. Fourth place went to another Regent Racing Nissan Navara crew in Sean Reitz and Gerhard Schutte. A third Regent racing crew, team principal Terence Marsh and television personality Marius Roberts, were among the non-finishers. 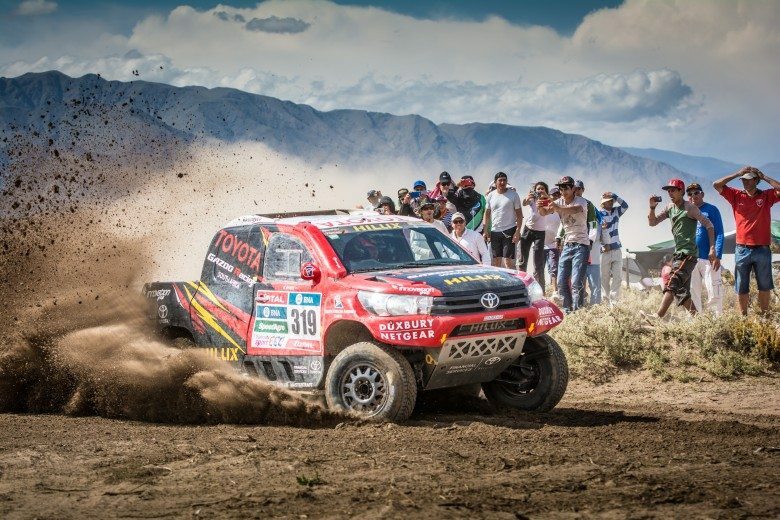 Also among the non-finishers were Venter’s father Deon and Jaco van Aardt, in a second 4×4 Mega World Toyota Hilux entry, Hennie de Klerk and Johann Smalberger (RFS Treasury One BMW X3) and Swaziland driver John Thomson and Maurice Zermatten in a Zarco Magnum.